The internet has literal troves of educational information. This page is organized by topic/subject and then specifies grade appropriateness. Resources that are designed specifically for a Christian audience or integrate a strong Christian worldview have been tagged as -- Christian. Some resources are prefaced with a -- meaning the resource is controversial. Every site listed should be appropriate for general audiences, but parents should always screen content first. We cannot guarantee the content of external sites. 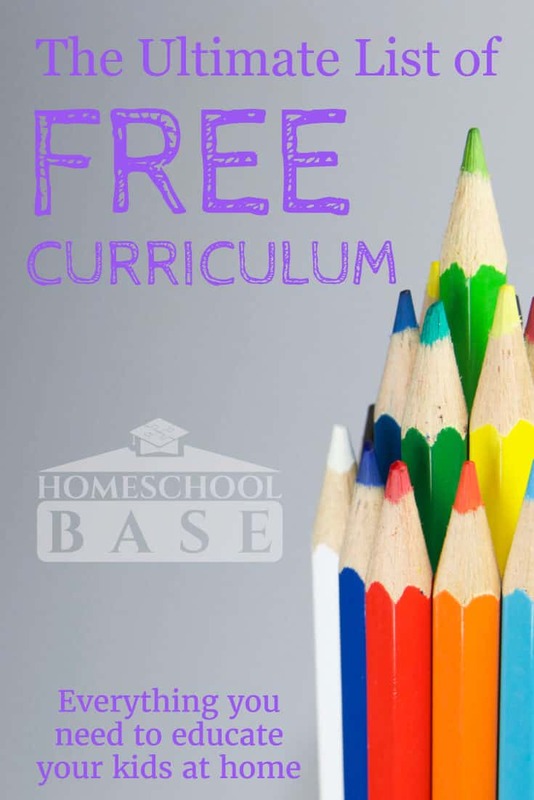 AmblesideOnline is a free Charlotte Mason homeschool curriculum. 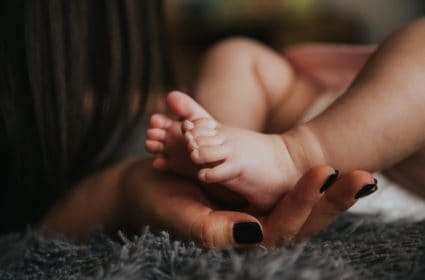 Ambleside uses classically-based principles to "prepare children for a life of rich relationships with everything around them: God, humanity, and the natural world." Classical Curriculum can serve as a classical curriculum or a classical Christian curriculum. This curriculum is designed to teach students how to think and reason critically and create a well-rounded, culturally literate individual. This resource is primarily a book list -- so, although free, you will need to access the books through a library or free ebooks. Classical Curriculum has been described as "high-brow, high-IQ" and satisfies audiences looking for a "sound online classical curriculum." This resource is prefaced with a warning because it has elitist and racist undertones. Discovery K12 offers a non-Common Core, traditional, secular curriculum. There is an optional paid upgrade for parents. Discovery K12 tracks student work/attendance and offers thousands of lessons (currently over 16,000). 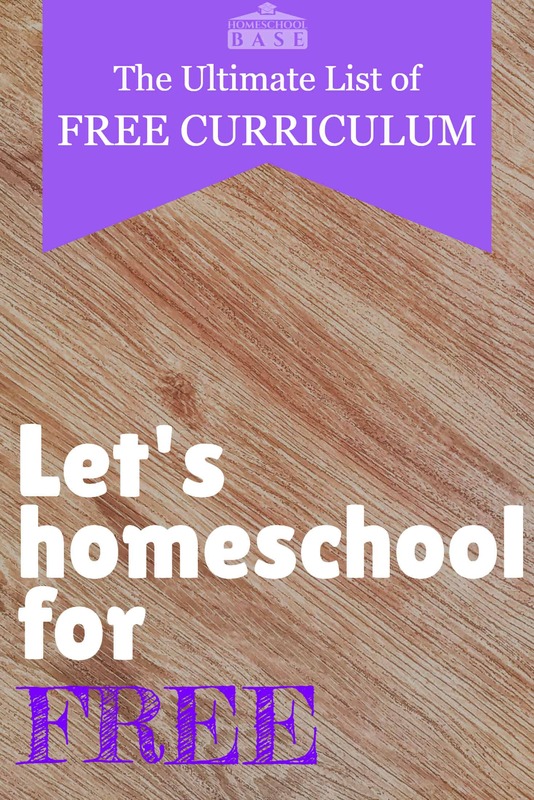 Easy Peasy All-in-One Homeschool is a complete curriculum that was created by a homeschool mom and uses free internet resources. Easy Peasy covers reading, writing, grammar, spelling, vocabulary, math, history/social studies/geography, science, Spanish, Bible, computer, music, art, PE/health, and logic. The curriculum's approach to history and science is Creationist. Learning Lynx Classroom is targeted for young, gifted learners. Older grade levels are still a work in progress. Mater Amabilis is the most popular free online Pre-K-8 Charlotte Mason style curriculum for Catholics. They also host a PNEU syllabus outline for homeschooling High School. Make sure to read: TOP 10 educational websites for multiple subjects. Moby Max - Complete K-8 curriculum. CK-12 - public school textbooks / common core / resources. Old Fashioned Education Christian Homeschool Curriculum - full curriculum. Khan Academy - learn anything. Crash Course - video series on almost every subject. e-Learning for Kids - multiple subjects for ages 5-12, learn how to use it. GCFLearnFree - GCFLearnFree.org offers more than 180 topics, including more than 2,000 lessons, 800+ videos, and 55+ interactives and games. Education.com - 10 million users, guided lessons, free & paid versions available. Discovery K12 - Online homeschool platform and curriculum for pre-K-12. Make sure to read: TOP 10 educational websites for math. Khan Academy - No introduction necessary. The ultimate online resource for math help/videos as well as a number of other subjects. Trackable progress, online exercises/problems, and a non-profit organization. The assignments are automatically taught, quizzed, and graded. 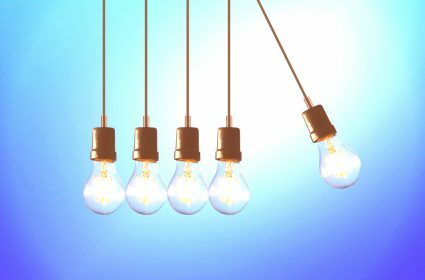 Centre for Innovation in Mathematics Teaching - full set of curriculum resources, tests, topical application, help modules, puzzles, and links. Dad's Worksheets - Thousands of mathematics worksheets. AAA Math - Wide range of lessons, unlimited practice, and immediate feedback. MobyMax - A complete and fully interactive mathematics curriculum. MobyMax's curriculum is adaptive and creates an individualized plan for each student. This means it treats every student as unique and therefore works well for gifted children and those needing extra support. Comprehensive School Mathematics Program - Lesson files, worksheets, blackline masters, and storybooks/story workbooks. Doctor Genius (Math ABC) - Online curriculum for math with graded, online practice for K-6. Math in English - Free printable math practice workbooks for grade specific curriculum. Bootstrap - curricular modules with materials that reinforce core concepts from algebra, enabling non-CS teachers to adopt our introductory materials. Crash Course & Crash Course Kids - So much more than just science, but science videos were one of their first video series. Next Generation Science Standards - K-12 Integrating Science, Math, and Technology Reference Curriculum. Only the elementary is complete online. Annenberg Learner Life Science - Eight sessions, each with a one-hour video program addressing a topic area in the life sciences. Biology 4 Kids - Biology units with online quizzes. Kids Biology - An interactive online textbook. Classic Life Science - Includes 36 chapters, a student textbook, and a teacher's manual. Also, see Crash Course and Khan Academy. Chem 4 Kids - Online text units for chemistry and online quizzes. Middle School Chemistry - Hundreds of pages of lessons, activities, and questions can be downloaded for free. Chemistry is divided into small units. Georgia Public Broadcasting's Chemistry - Lessons from basic chemistry to nuclear science. Also see Chemistry Matters, their 12 unit high school chemistry series. Virtual Chemistry Lab - By Carnegie Mellon University and best used as a supplement for high school ages. Chemistry Lectures by GCSE - 19 YouTube lectures covering the GCSE (British grade 10,11) Chemistry curriculum. Link to accompanying resource website. Discovery Education's Young Scientist Lab - Lesson plans and interactives. This won't cover an entire year, but it can be a strong supplement. 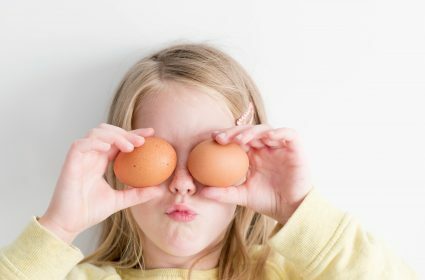 BBC's Bitesize - Science activities, videos, worksheets, tests and quizzes from the British Broadcasting Corporation. Outdoor Biology Instructional Strategies - 97 activities for life sciences that get kids outdoors and exploring their local environment. MIT Scratch - With Scratch, you can program your own interactive stories, games, and animations. Listen to the TED talk. Code.org - Every student should have the opportunity to learn computer science. Computer Science Activities and Games - from C.S. Unplugged. Crash Course - Crash Course has multiple playlists for history and their website now has world history curriculum. World History For All Of Us - A subdomain of San Diego State University. This was a huge collaborative effort from many different K-12 teachers, college professors, and specialists. 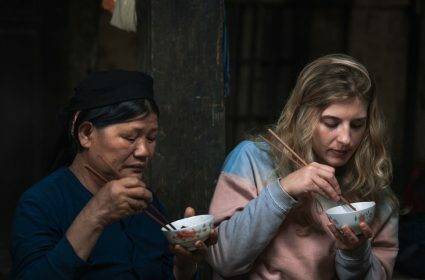 The project seeks to present the human past as a single story rather than unconnected stories of many civilizations. World History Complete - 37 chapters of history from prehistoric to present. The Western Tradition - Annenberg Learner's ancient world through the age of technology. Mind Fires Academy - Social science and American history in 34 weeks. Kids Geo - Geography & geology for kids through an in-depth online textbook (9 chapters for K-7). Globalmania: World Geography PDF (2012 edition) - K-12 plan to learn world geography. d-maps - Currently has 177,216 and counting maps. Mises Institute offers tons of online economics courses and books for free. For example, Lessons for the Young Economist is a good high-school level textbook overview of economics and economic history. Mises Institute promotes free-market economics, but go into extensive discussion of other economic theories as well. Instead of re-listing most of these sites, check out our list of the Best Open Course Education Websites. Virtual public schools have been included in this list. While they are free, they do require that the student is enrolled in the public school system. This is called virtual schooling/homeschooling or public school at home programs. These schools serve K-12, follow state requirements, and hand out diplomas. In an online public school, each student is normally assigned to a remote teacher who is certified through the public school system. This teacher monitors the student's progress through various channels that could include email, video conference, and digital testing results. The curriculum, tests, accreditation, and most materials are provided to the student for free. Basic household items are not covered. Oh this is great, oh this is SO great!!! I know this will be a lifesaver when I start next year. I'm already preparing. My sons are both middle school ages, this would be so much easier if I could just start with K and buy them a complete program -- seems like much less work and the parent gets to be on the learning curve without being judged too hard lol. But, that would probably be both expensive and super rigid. I know I'll be able to integrate some of these into our daily schedules. 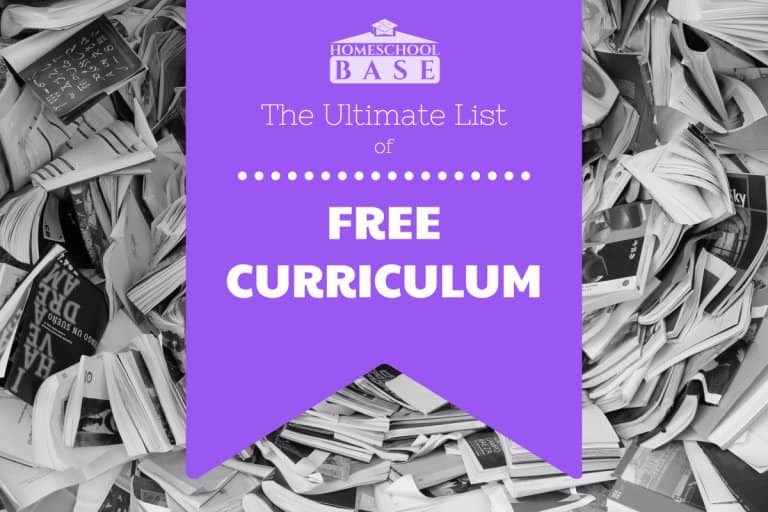 I had no idea there were "free complete curriculum" options. That category is legit. This is an terrific resource for parents teaching their children at home. I would think its not only valuable for home schooled students, but for parents who want to supplement their child's classroom education. I'm curious as to why discovery k12 is listed as elitist/racist. Sorry, I misread that, it was Classical that's listed as elitist/racist. Would the diploma certificate be certified. If study to get Ged.